(Rice, miso soup and pickles. 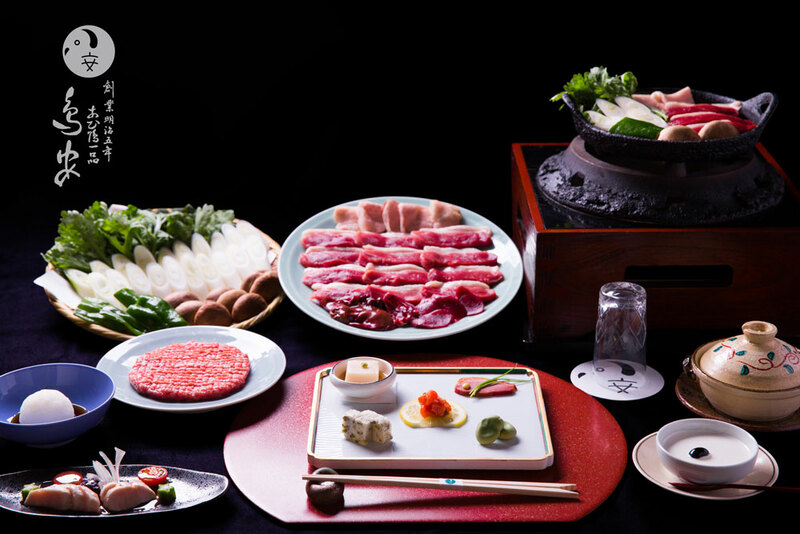 Aigamo duck sukiyaki course　相鴨すきやきコース1人前 ￥10,000 per person　※We charge a service fee of 10%. SITEMAPCopyright © 2019 相鴨鳥安(AIGAMO TORIYASU),All rights reseaved.